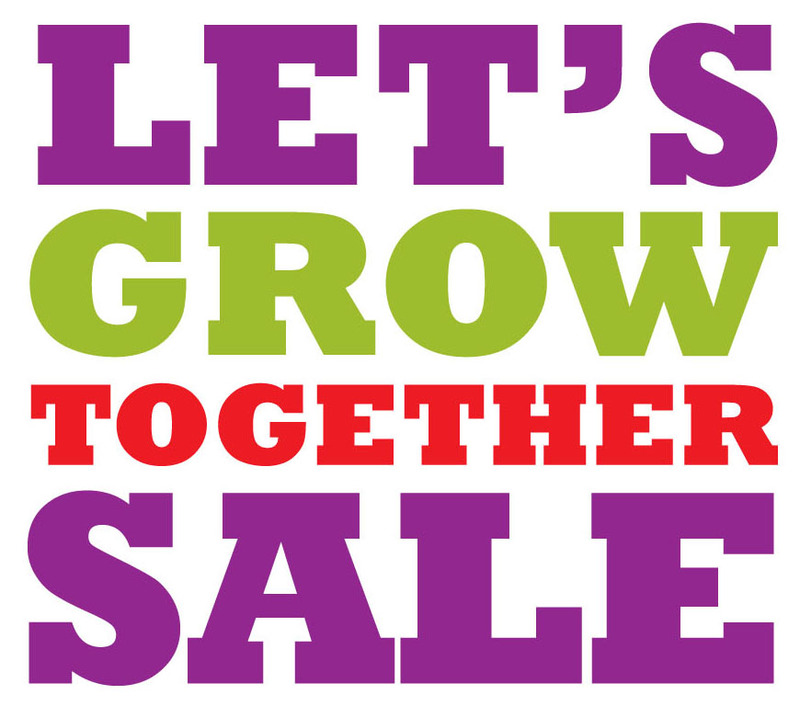 » Giveaway: Win Early Entry Passes for the Let’s Grow Together Sale! Home » Contest » Giveaway: Win Early Entry Passes for the Let’s Grow Together Sale! Giveaway: Win Early Entry Passes for the Let’s Grow Together Sale! It’s that time of year again! 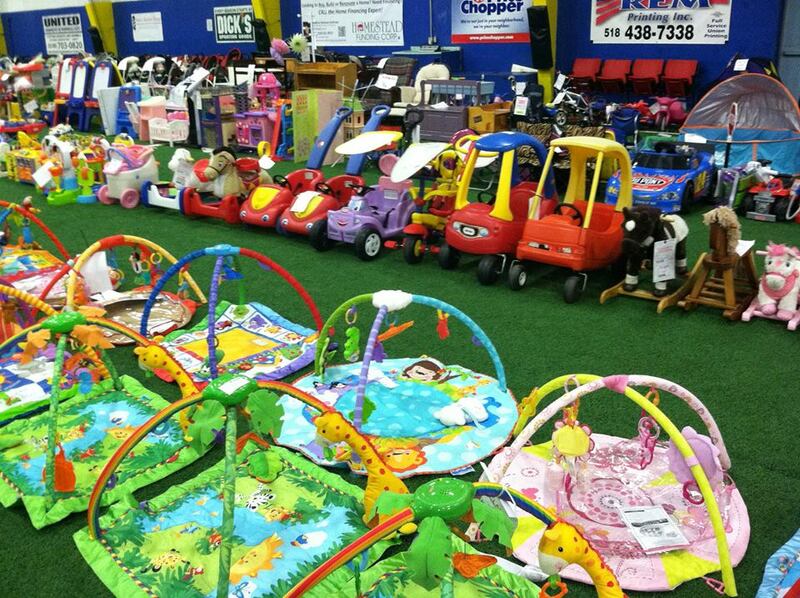 The Let’s Grow Together Kid’s Consignment sale runs August 19-20, 2017 at Afrim’s Sports in Colonie. 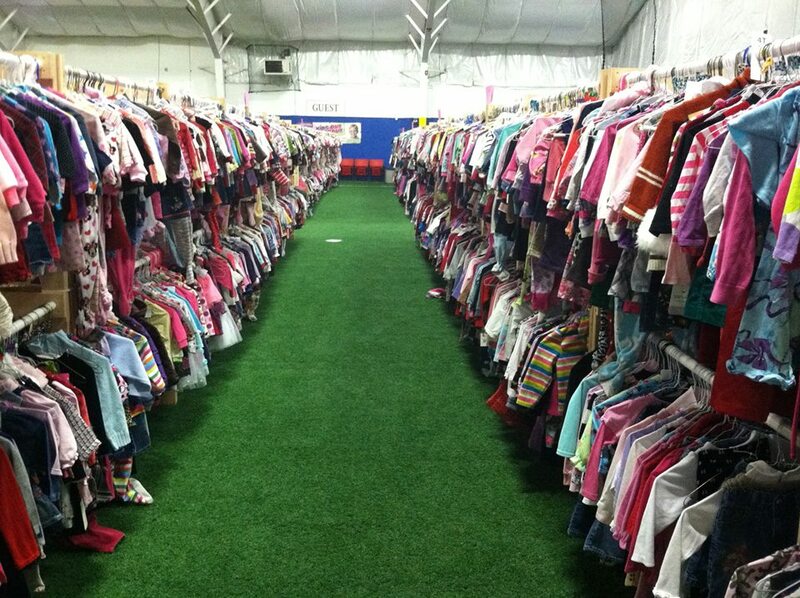 This is their fall/winter sale where you’ll find tons of baby/toddler/kid/teen and even maternity clothing for the cooler months plus outerwear, Halloween costumes, baby gear and toys galore! The sale opens to the public on August 19th (find sale times HERE) but I have 4 early entry passes to give away for a winner and their friend to shop before the public on August 18th at 7 PM! Enter now by leaving a comment on this post saying “pick me.” Comment by Saturday night. Four winners will be randomly selected and notified by email. Good luck! 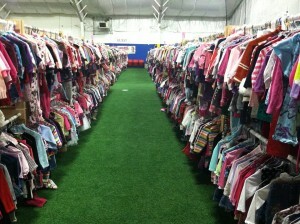 This entry was posted in Contest and tagged consignment sale, Giveaway. Bookmark the permalink. Pick me please! Thank you for the chance! Pick me! I freaking ❤️ this sale! Pick me! Please & thank you! Pick me! Thanks for the chance to win!